When I first saw Old West Snake Oil I bought it as a gag gift. The gag was on me! The fellow I bought it for used it and loved it! Now I use it too!! 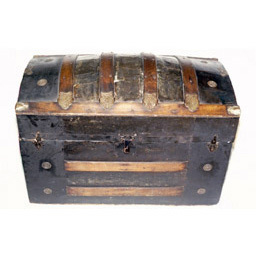 This antique chest is for sale through OldWestSnakeOil.com. The asking price is $500. If you are interested in purchasing this item, please contact us or go to PayPal.